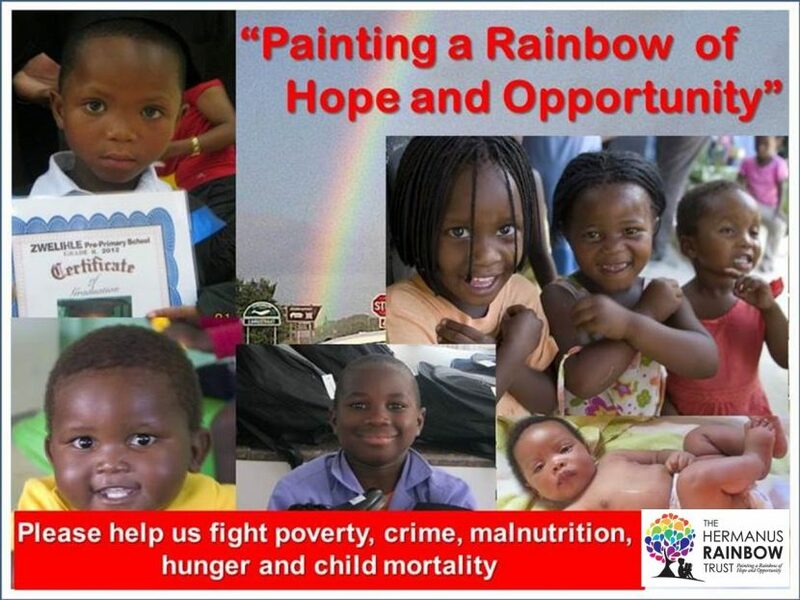 With over 500 family members in our Parenting Worx programme and over 300 orphans and vulnerable children in our Children’s Circle of Support programme, as well as 8 Adult and Children’s Support Groups and 96 children in our Grade R School, we have lots of “Good News Stories” we would like to share with you. Please browse through the stories (posts above) and comment if you would like to give us some feedback. Thank You !